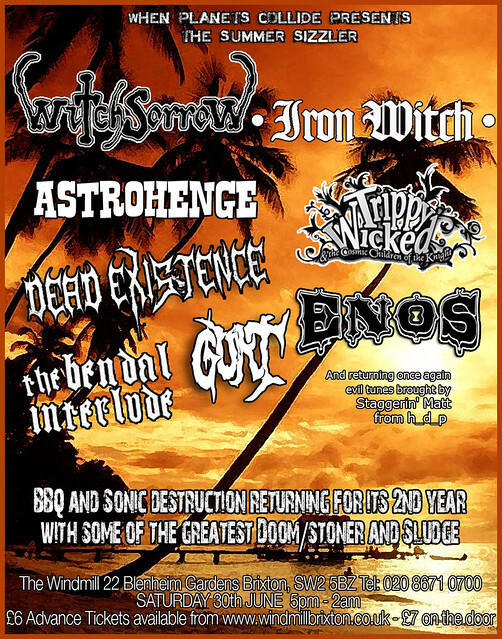 Those of you lucky enough to catch Priest at High Voltage last summer may have thought it was your last chance to catch them ever on British shores. 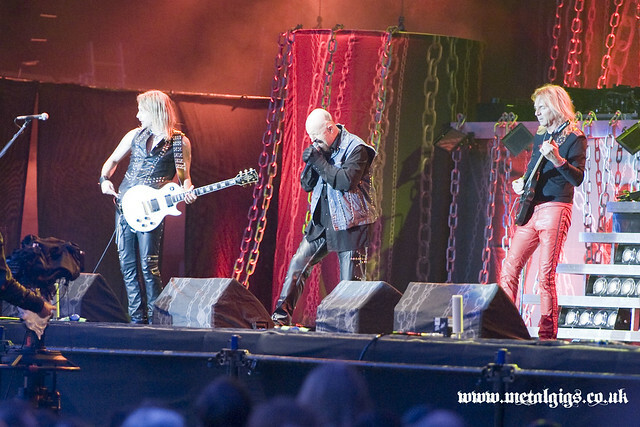 However in case you have not already heard Judas Priest are playing at the legendary Hammersmith Apollo on the 26th May 2012 and tickets are on sale now. You can find more links about the bands and venue on the event page along with links to tickets. 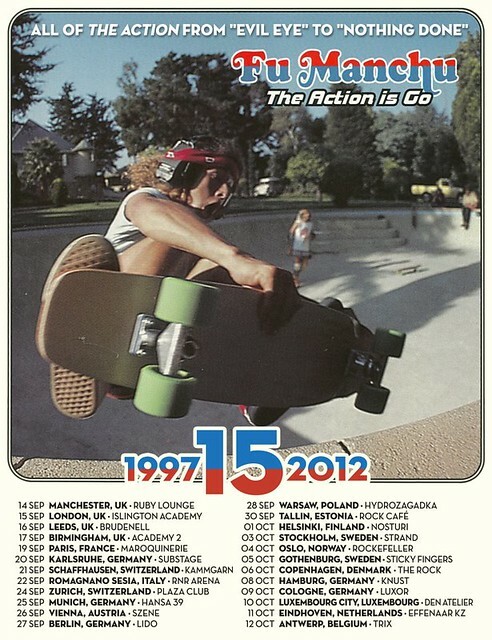 It's been 15 years since Fu Manchu released the classic The Action Is Go and so they are embarking on a European tour to celebrate the anniversary which includes 4 UK dates. 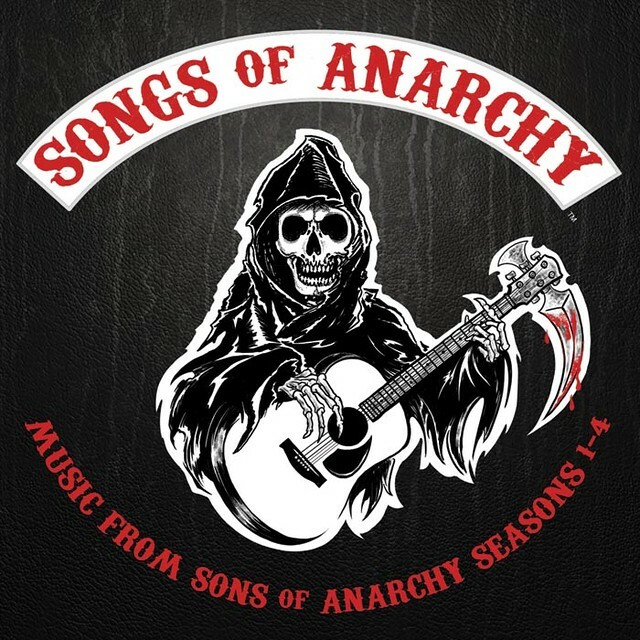 They will be playing the album in it's entirety which will be the first time ever some of the songs have been played live. Not even going to bother with details for this, the poster speaks for itself.....DDAMMNNNN!!!!!!! So Ulcerate and Svart Crown are touring the UK in February but the London date has now become a little bit special. 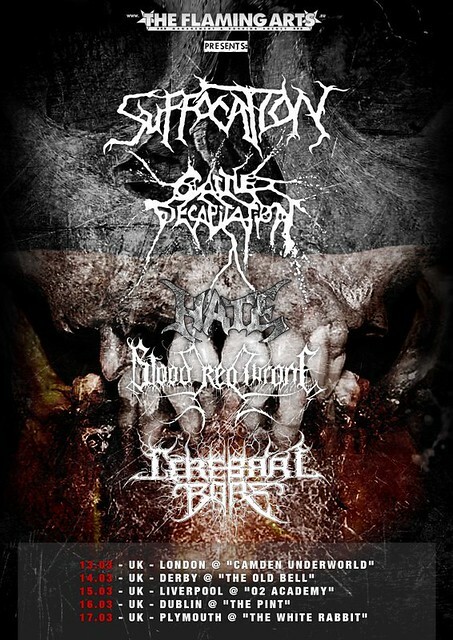 Aeon Promotions have turned the London date into an alldayer under the title Sonic Obliteration 2012 following on from the 2011 edition which featured Cerebral Bore. 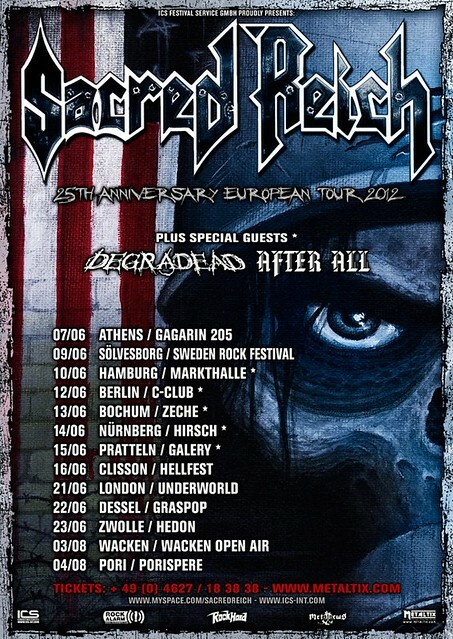 Thrash Legends Sacred Reich are playing at the London Underworld on 21st June 2012 as part of their 25th Anniversary tour. 25 years? really? We're feeling old here right now. Support comes from Sweden's Degradead and Belgiums's After All. 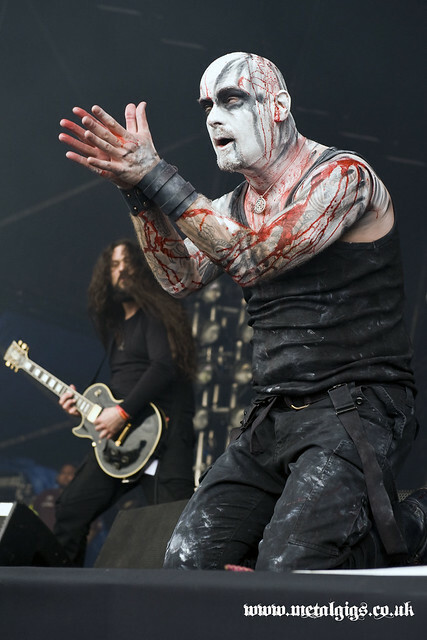 PRIMORDIAL have announced two headline shows in the UK in May 2012. They’ll play Manchester on the 4th and London the following night. To say we are excited about this would be the biggest understatement of the year, we've had All Guts, No Glory on continuously in the office. 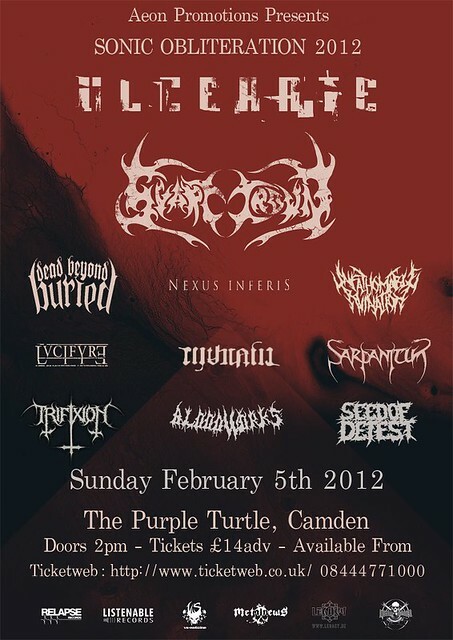 After releasing one of the best album's of 2012 Exhumed are heading back to the UK. After selling out O2 Academy Islington in a matter of hours, thrash metal legends Anthrax have announced another special performance in Oxford.